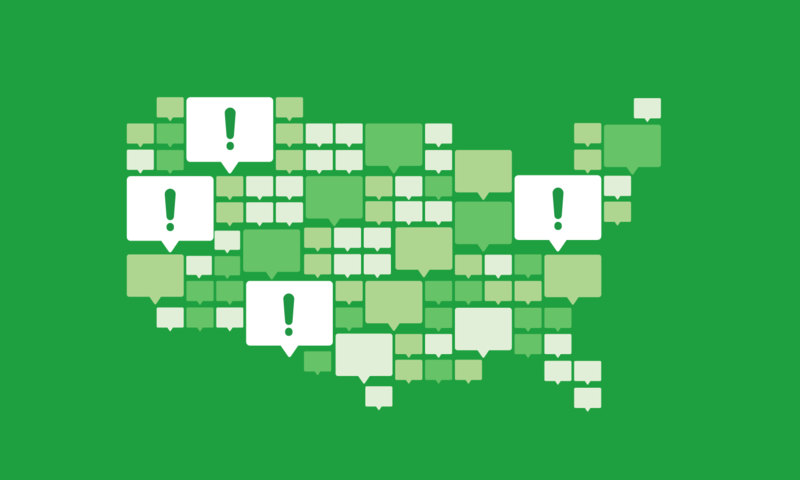 This edition of our 50 state report provides data on U.S.- and state-level complaints. 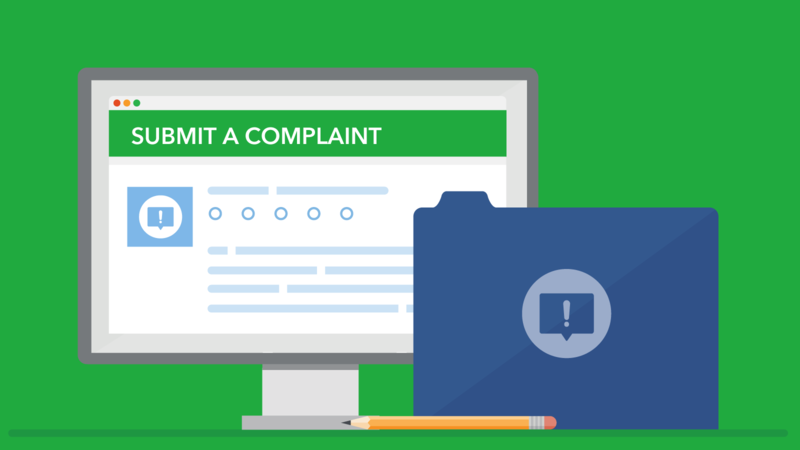 We recently published a Complaint Snapshot report, which provides an overview of trends across consumer complaints. We also took a focused look at debt collection complaints. This month's 50-state report shows that servicemembers are more likely to submit complaints about some financial products compared to non-servicemembers, such as debt collection, but are less likely than non-servicemembers to submit complaints about other products, such as mortgages. Overall the report shows that servicemembers may face different problems in the financial marketplace than non-servicemembers. Our recent report discusses companies’ responses to complaints and consumers’ perspectives on the complaint process and company responses. Our recent report discusses the most common financial complaints reported by consumers across the 50 states and D.C.
On August 1, 2016 we will publish a notice of a proposed information collection in the Federal Register.